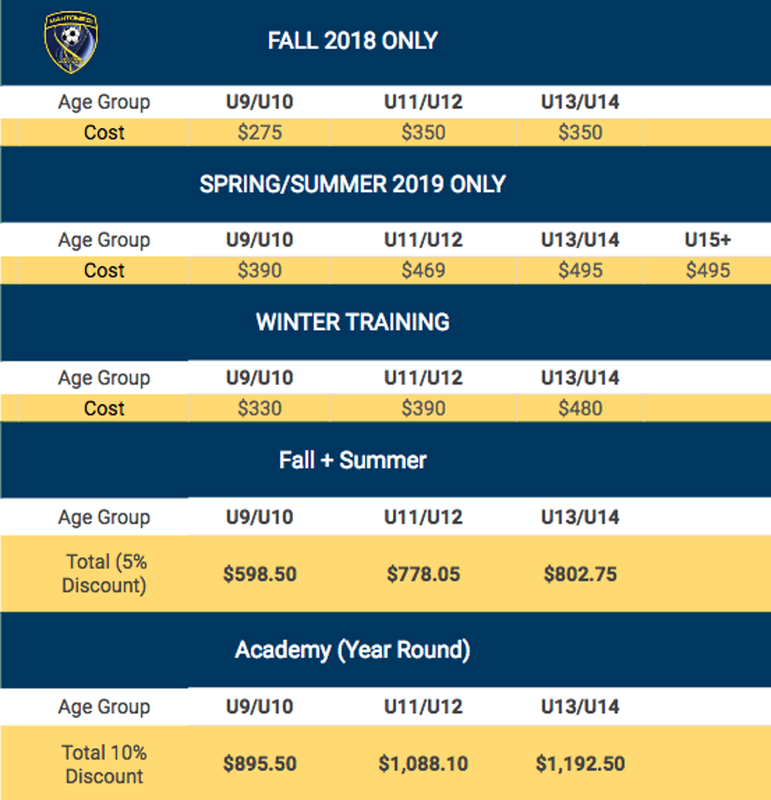 The goal of the Academy Training Program is to provide high-level training to the athletes that want to accelerate their development and excel in soccer. Promoting hard work, collaboration, and enjoyment, allowing the athletes to reach their next level. This will be conducted by the club’s top training staff. The goal of the academy is to make the program inclusive and develop the kids within to enhance their growth. All players at MSA will be able to join the academy program from u9+. 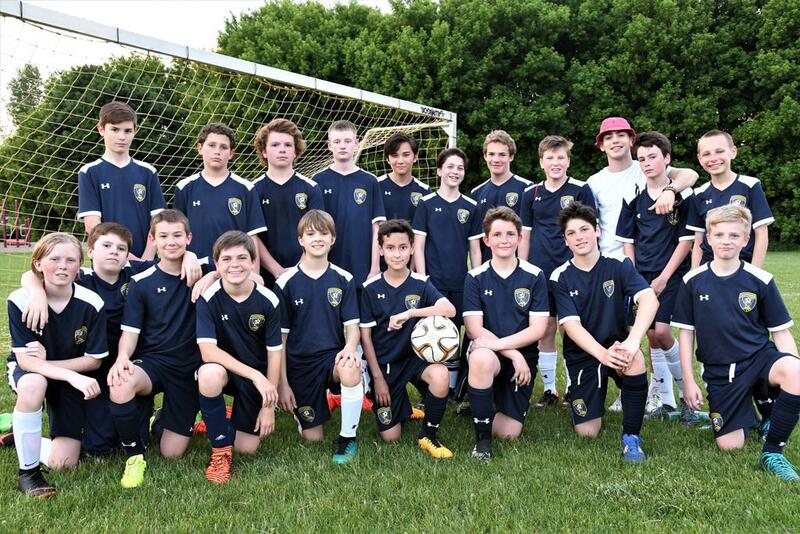 The main goal is to allow year-round training for all players who would like to develop their soccer skills. There will still be a top team and a second team etc, numbers dependent if there are a lot of kids, but this will give all players the opportunity for to earn a spot on the “top” team. My goal, as academy director, is to develop the kids and make them better. Right now, we are developing the kids, but we are segregated from the rest of the club. We need to develop the very talented kids that are on the fringe of the academy program. Our goal is to make MSA a highly competitive program that allows movement and shows rewards to the players that put in the effort. Winter Training Program – open to all which allows talented multi-sport athletes to be included not excluded and provides the opportunity to field teams with depth at all the levels offered. GK Training will be included. Locations: Vadnais Dome, St. Andrews Gym, & other locations. Team Rosters – These will be fluid. This creates a positive competitive environment and rewards hard work allowing us to create the culture we want. Evaluations – over the duration of the winter training, players will be evaluated and this will help with determining final rosters. Strict Parent & Player Codes of Conduct – We want to create a culture that fosters development within a competitive environment. One that rewards hard work and emphasizes accountability. Tournaments per team – The club will pay team registration fees (two tournaments in the spring/one tournament in the fall) but will not cover the cost of an individual person. Only 40% of Roster will be frozen allowing fluidity of players. With this, there will be one tryout in July and one in February of the following year. The top 40% will be locked for one season and then will have to show they are still in the top 40% for the next season.